#BringNonnaBack is my initiative, my goal, my passion. 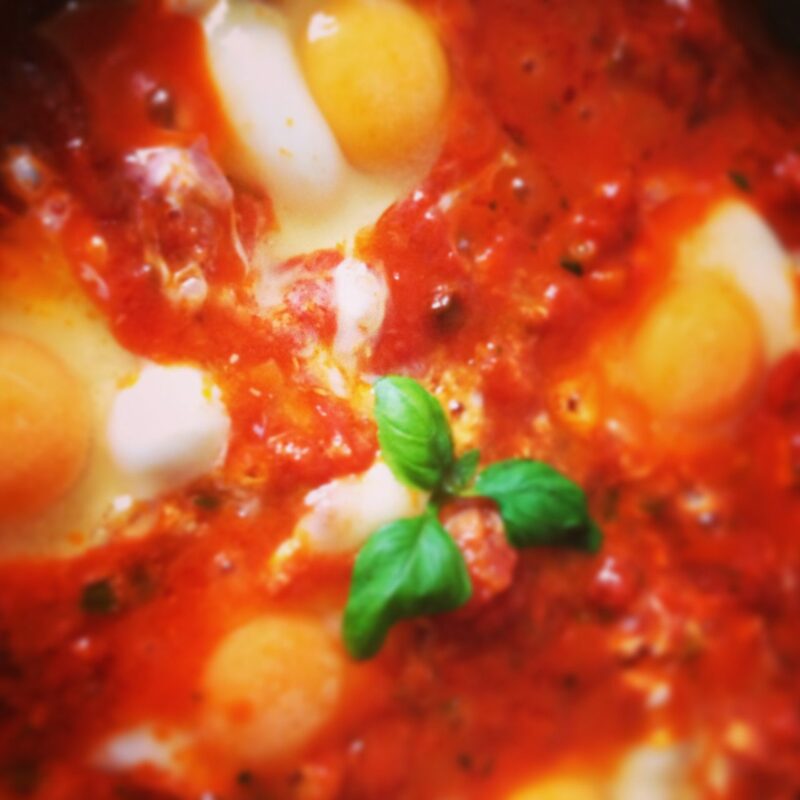 Bringing Nonna’s dishes and recipes to the table will blend flavours from the past with a modern twist. I am sure it will work!! It worked with me and it will work with the new generations. 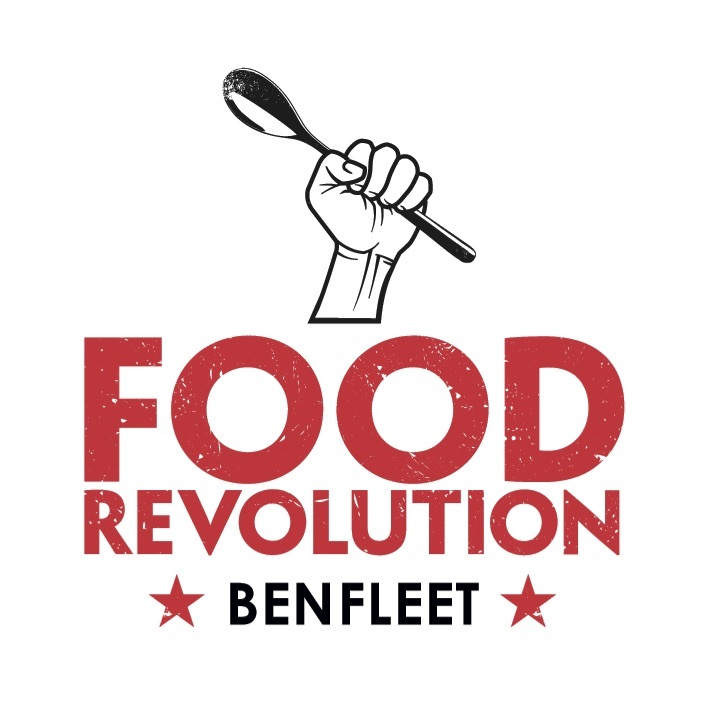 After the huge success that our first Food Revolution event had last week during a local football tournament, I am determined to repeat it again and again! 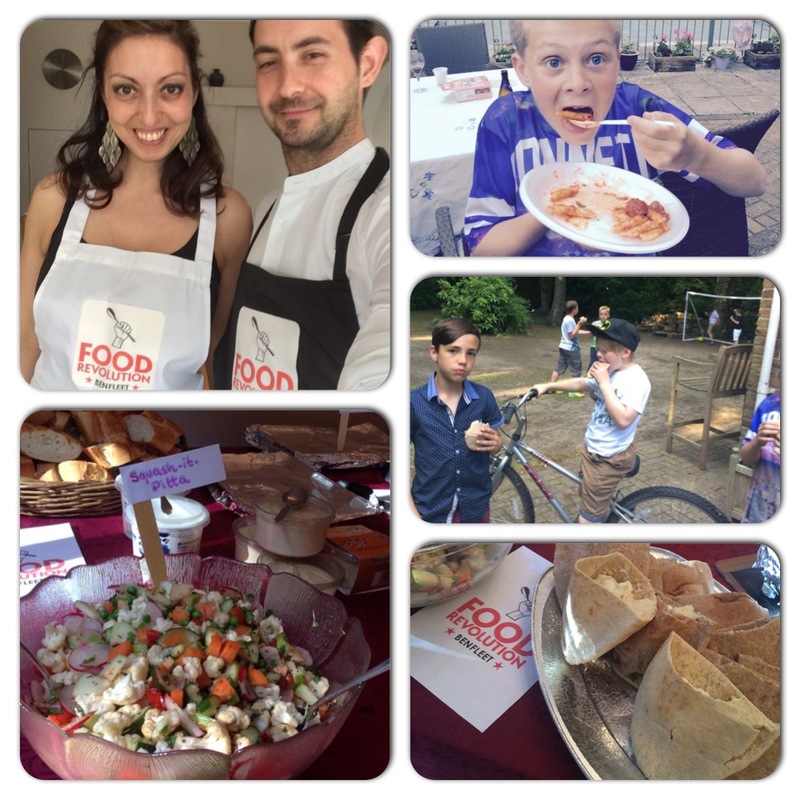 A team of some amazing volunteers helped me to feed 53 people including 22 hungry children and their families. 4 trays of Pasta al Forno, 265 lamb and mint Polpette (meatballs) in tomato sauce, Squash-it-Salad in Pitta Bread and Courgette Spaghetti with Pesto sauce. Seeing and hearing all the positive feedback (from parents but MAINLY from the children) made all the preparation and hard work worth while. None of the helpers had any experience in preparing food on a grand scale, just shows what a great team can accomplish! Well done to everyone involved! May this be the start of the Revolution in Benfleet. In a large bowl place the mince and add the egg, parsley, garlic, mint , salt and bread crumbs. Mix all together with a fork or with your hand making sure you combine all the ingredients. If the mix feels too wet you can add some more bread crumbs, if it feels too dry add a splash of milk. Once the mix is smooth you can start rolling it into small balls, size of a 10p coin. 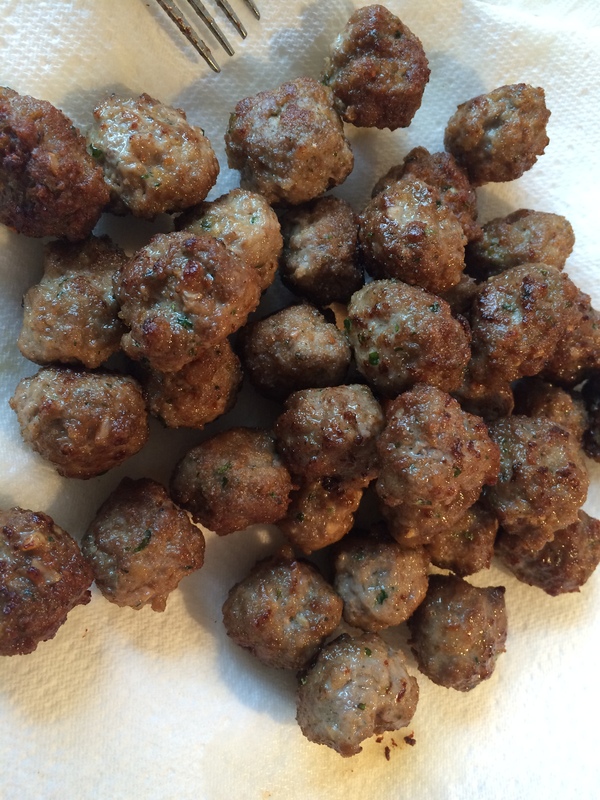 You should be able to make 50 meatballs. I tent to make them a bit small as it’s easier for the children to eat them all in one go! 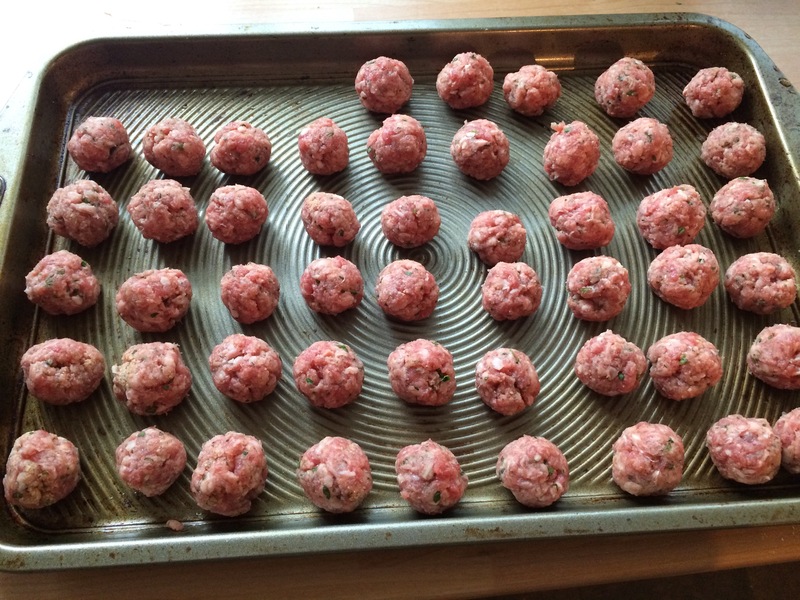 Option 1: Heat some sunflower oil in a large pan and place 6/8 meatballs at the time. Cook them for 4/5 minutes, keep stirring them until golden. 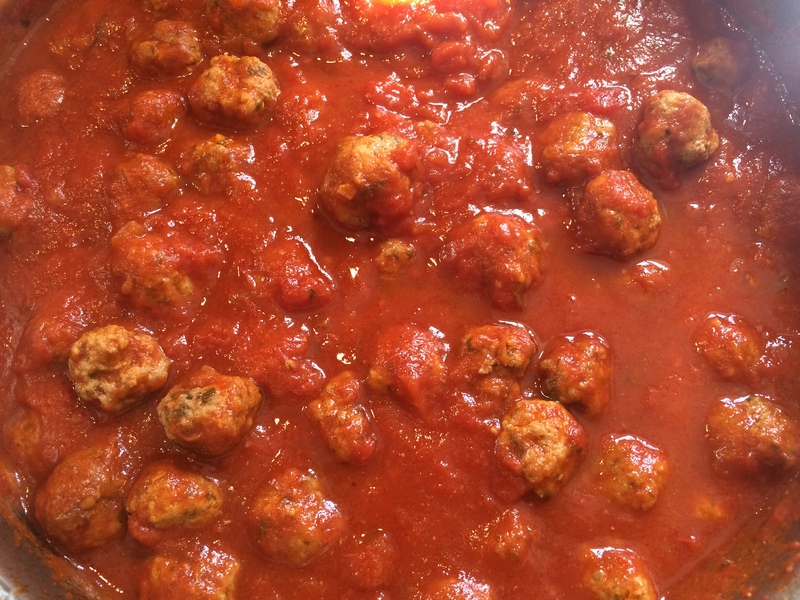 Prepare a large dish with some kitchen roll on the side and once the meatballs are ready to come out the pan, drain them and place them on the kitchen roll to rest and to lose some of the oil. Add a pinch of salt. Keep doing the same until you have cooked all the meatballs. Option 2: Preheat the oven at 200 degrees, place the meatballs on a flat oven tray and put the in the oven for 25 minutes until golden. Option3: Once the tomato sauce is ready and has been cooking for a good 1o minutes (see below), poached the meatballs raw in the sauce. Turn the heat down and cook with the lid on for 40 minutes. Heat a large pan, add the olive oil and the onion. Simmer the onion only for a few minutes untill golden, don’t cook it for too long as it can easily burn. 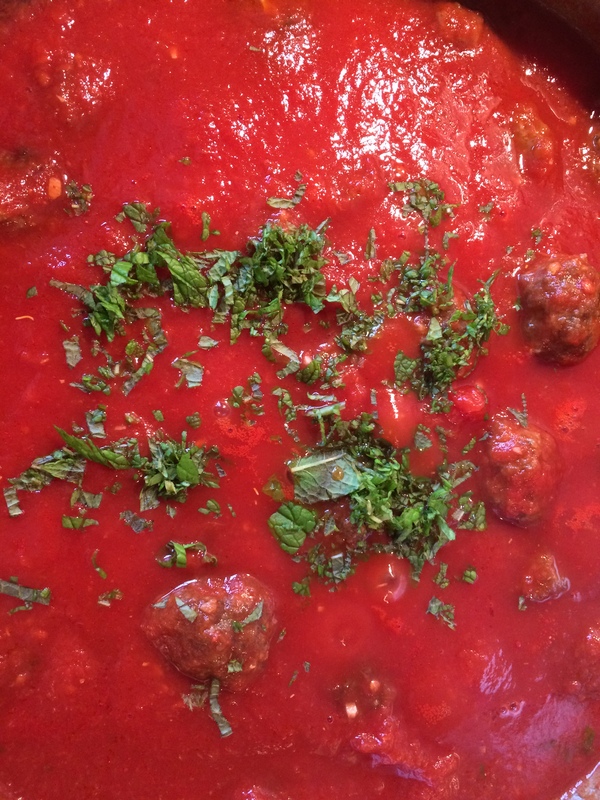 Finally add your basil and let the sauce embrace the leaves… your sauce is ready! Place the meatballs into the sauce, make sure they are all covered, put the lid on and keep cooking the sauce and the meatballs for another 10 minutes on a low heat. Enjoy your Polpette with some fresh bread, pasta or cous-cous. Buon Apettito! Who said Broccoli are boring?